Fahlbæk Lake is located in beautiful surroundings in Skjern Enge. 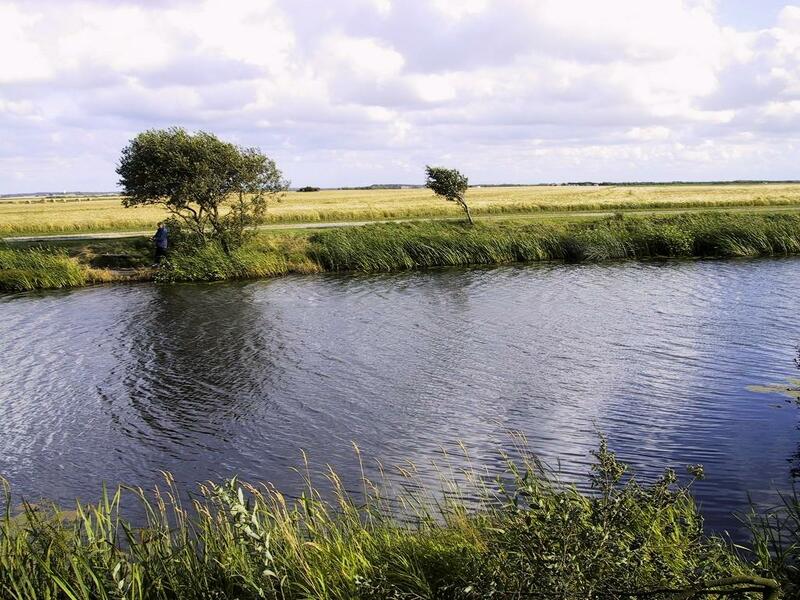 Formerly the lake was one of the largest arms of the Delta of Skjern Brook The lake is suitable for fishing with worms, flies, spinners and blink. Fahlbæk Sø Put & Take is a lake of 400 meters length, 30 meters width and about 3 feet depth. Fish: Trout , perch, pike , roach , eel . Facilities: Tables and benches, house with toilet and cleaning facilities. Good parking on the gravel path along the lake. Opening hours: Open year round from sunrise to sunset.